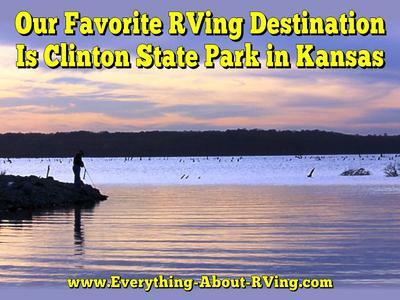 Hands down our most favorite place to camp with our RV is Clinton State Park, just west of Lawrence, KS and near the bottom of the ramp off of Kansas K-10 highway. The park is maintained more like a high end golf course. We purchase annual membership each year keeping our cost down. With our annuals for the RV, two vehicles and the camp site annual permits our daily costs are about $12 which includes water and electric. 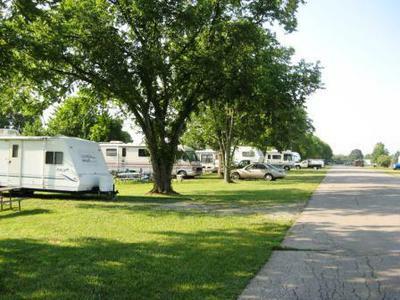 There is an secure RV storage facility within 5-minutes of the park which further reduces our towing cost. We have been RV'ing for 33+ years and between the midwest and along the east coast. Clinton Lake State Park is just hard to beat. Editor's Note: Take a look at the video below for some information Clinton State Park. 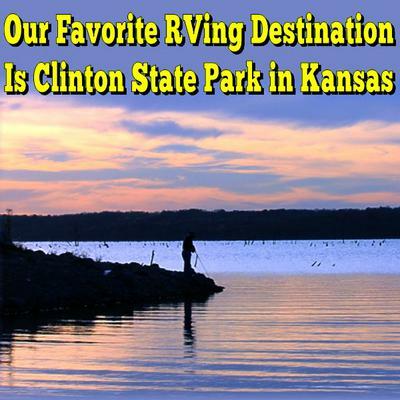 For even more information on Clinton State Park you should visit the Kansas Wildlife, Parks and Tourism Clinton State Park Website.